This September sees the release of the first compilation to be curated by Toby Marks, aka Banco de Gaia. 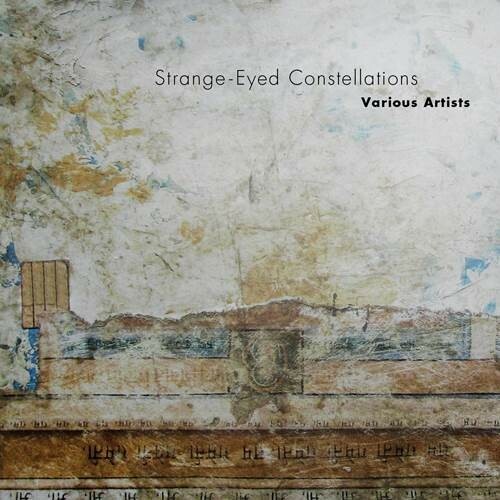 Strange-Eyed Constellations (the title was inspired by a line from Thomas Hardy's poem ''The Dead Drummer”) features thirteen tracks by ambient and downtempo soundsmiths drawn from across Europe. The compilation weaves from AstroPilot’s soothing opener, via 100th Monkey’s epic choral piece and Oombata Key’s glittering contribution, to Andrew Heath’s contemplative finale. These thirteen gentle lullabies for hearts and souls are complemented by Andrew and Zoe Heath’s paintings and photographs. ‘Strange-eyed Constellations’ is no ordinary compilation – this is music with heart, integrity and depth, sometimes ecstatic, sometimes contemplative, but all with beauty at its core.